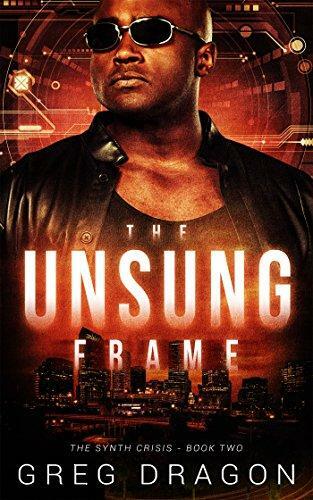 In a futuristic Tampa Bay, skiptracer Dhata Mays and his sidekick, Lur Diaz, are on a job investigating a cheating lowlife. But after a deadly explosion and the woman who hired them disappears, nobody is safe. Suddenly, everyone is under suspicion, and the police are no longer there "to serve and to protect." Now, it's up to Dhata to take matters into his own hands and uncover a deep-rooted plot to escalate the tension between the humans and synths. He must stop the battle before it's too late. But is the truth too big for a small-time skiptracer to handle alone?